How about this fantastic cooler weather for a pleasant change! Hope you are enjoying your training sessions (& I'm sure some new pbs which always seem to happen at this time of year) while we have these great conditions. 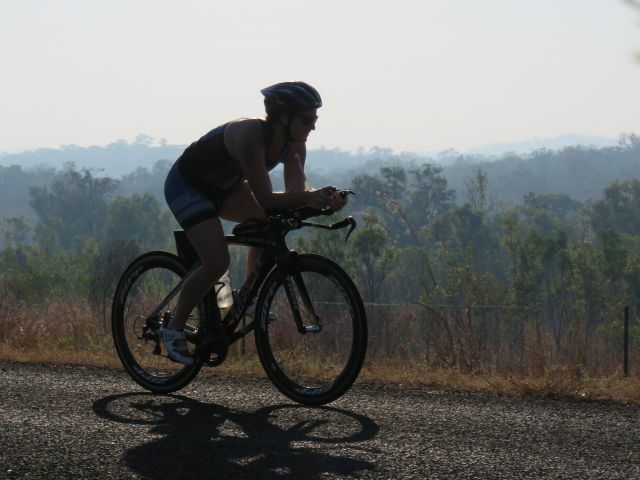 Triathlon action centred around Lake Bennett Resort at the weekend with the NT Long Course Triathlon taking place. A big shout out to the Triathlon NT team headed up by President James Geddes, EO Megan Pickering, RD Phill Hatty, TO Barry Sullivan who together with an awesome crew of volunteers delivered a top event on the day! We are kick starting our 2016 | 2017 events with a Run | Ride | Run followed by a BBQ, a quick AGM, our 2015 | 2016 Awards Presentations (with lots of spot prizes) and are now calling for volunteers to fill our roster positions. BBQ Catering: An email will be sent closer to day for catering RSVPs for our BBQ (partners & family welcome). If you can't make the event, you will be very welcome to attend the function afterwards. Save the date! 2. On those 2017 TA Age Group World Championship Selection Policies - release date has been delayed until 20 July 16. 3. Looking for an event close to home? Challenge Iskander Puteri is coming up 13 August 16 in Jahore Malaysia (fly into Singapore). 4. Congratulations to HPA (Helping People Achieve) and CEO Tony Burns on winning the 2016 Telstra Charity Business Award & 2016 Telstra Award. 5. 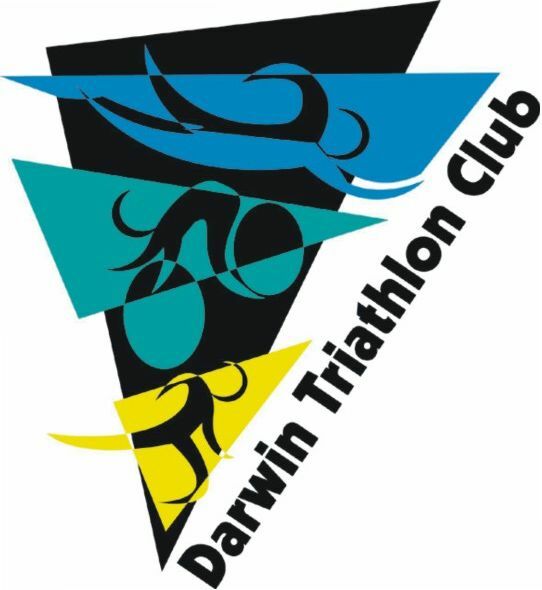 Good luck to all our members competing in the Darwin Half Marathon this Sunday (entry closes tomorrow midday). 7. Rio Olympic Games Countdown - 23 days. Targeting Tokyo in 2020? You have to wait 1475 days! 8. Hope you caught the breakaway action of the Tour de France overnight. Edge of seat stuff in to the finish! 9. Corinne Fabian and Jenny & Michael Turner are currently enjoying some cycling action in Europe. 11. For those of you currently down in the snowy south - stay warm!